It was a crime of passion--or so the police say. Valerie Solara has been charged with poisoning her best friend. The prosecution claims she's always been secretly attracted to Amanda's husband...and with Amanda gone, she planned to make her move. 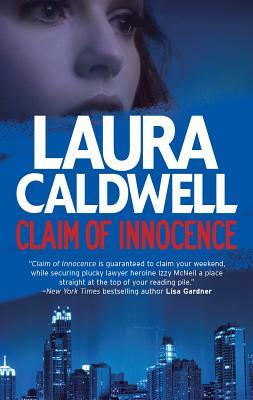 Attorney Izzy McNeil left the legal world a year ago, but a friend's request pulls her into the murder trial. Izzy knows how passion can turn your life upside down. She thought she had it once with her ex-fianc , Sam. Now she wonders if that's all she has in common with her criminally gorgeous younger boyfriend, Theo. "Chock full of suspense, Red, White, & Dead is a riveting mystery of crime, love, and adventure at its best."